Engineering Qualification Model confirms performance of the Mastcam-Z! Building space flight instruments is like running a marathon -- it's a long haul, but there is a series of milestones along the way that can help you build confidence that you're actually going to make it to the end. Some of these milestones have been described here in this blog and elsewhere, events like the Preliminary Design Review and the Critical Design Review, for example, where expert colleagues try to help us find problems in the paper (or Powerpoint) design of our instruments before we run into problems in the machine shop, or in flight. The first version of a Mars 2020 rover zoom camera to be fully assembled -- the Mastcam-Z Engineering Qualification Model -- on a lab bench at Malin Space Science Systems, Inc., in San Diego. The wiring harness hasn't yet been completed in the flight-like configuration, so there's a bit of a "rat’s nest" of motor and Hall sensor wires. But... it works! 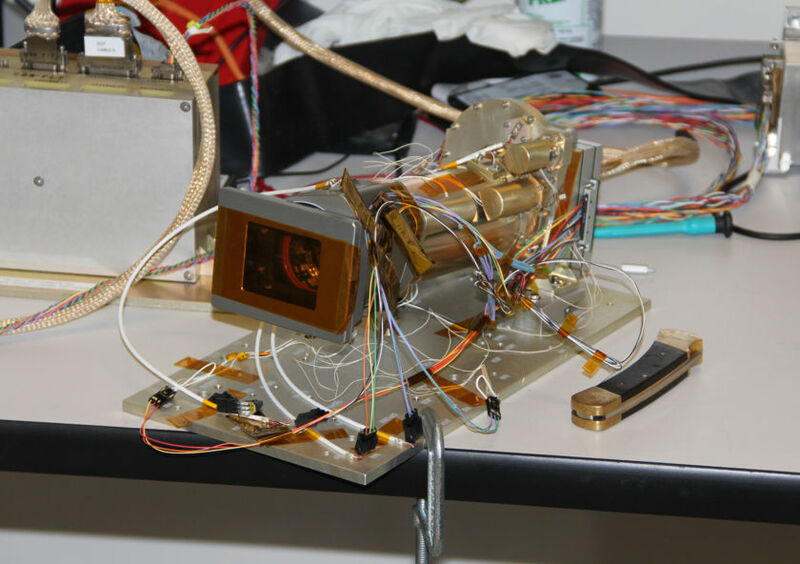 This is not a camera that we intend to launch into space, but it is built from the same components, with the same materials and to the same tolerances, as the actual flight cameras for the Mars 2020 rover. We will put the EQM through the same kinds of stresses and place the same kinds of performance demands on it that we expect to put the flight cameras through. We will make sure that images through the EQM zoom optics have the right resolution and contrast and that the zoom and focus will move smoothly and repeatedly over their required ranges of motion. We will check that the camera will perform as needed over the range of shock and vibration conditions that we expect to encounter during launch and landing. And we will test it over the full range (and more) of temperatures and pressures that we expect to encounter on Mars, for at least as many temperature cycles (actually, many times more) as we expect to operate them during the Mars 2020 mission. But can it take photos of the required optical quality, over the full range of possible zoom motion? The answer appears to be YES! Here is the EQM's "First Light" photo in the laboratory, under normal ambient temperature and pressure conditions, of a test target designed to help us assess image quality. A JPEG version of the "First Light" photo from a flight-like Mars 2020 rover zoom camera. 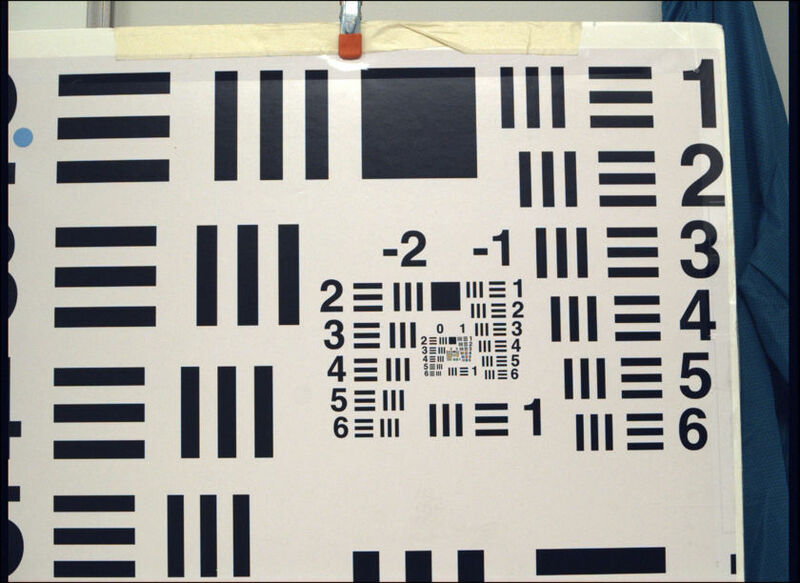 This photo from the Mastcam-Z Engineering Qualification Model shows a laboratory test target that is used to assess the contrast and image quality of the camera at different zoom and focus positions. While detailed analysis of the data from the camera has only just begun, preliminary indications are that the design will indeed yield the needed image quality and resolution. And the zoom appears to work well also, as evidenced by initial photos taken over the range of zoom motion. Animated gif showing example Mastcam-Z Engineering Qualification Model photos of houses on a distant ridge outside the Malin Space Science Systems, Inc. laboratory in San Diego. The sequence shows the field of view zooming in from wide angle to narrow angle, over the full range of zoom angles that we'll use with the flight cameras on Mars. While we still have to verify all of these performance metrics over the full range of temperatures that we expect on Mars, what a huge relief it is to get these initial photos, and what a great milestone for our project, and the Mars 2020 mission! All of us on the science and operations teams for Mastcam-Z owe a huge debt of gratitude to the technicians, engineers, and managers at Malin Space Science Systems, Inc., Motiv Space Systems, Inc., Ghaemi Optical Engineering, Synopsys Optical Solutions Group, and all of their many vendors and subcontractors, for getting us to this important milestone. Next up: Let's build and test the flight cameras and get to the end of this marathon with them mounted on a rover on Mars! 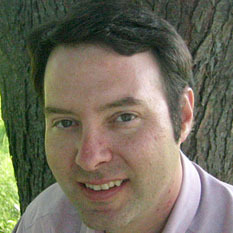 I love the photo of the engineering qualification model. I hope that when the flight camera is built, you could post a photo of it along with a repost of this photo for comparison.